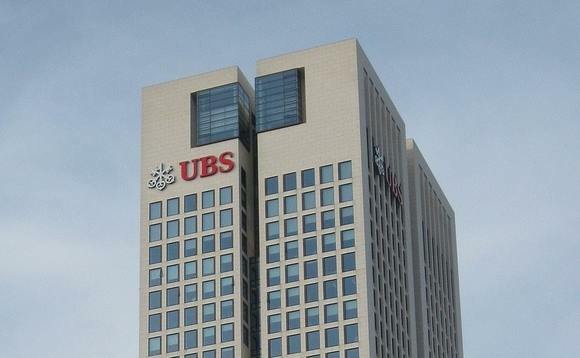 HM Revenue and Customs (HMRC) has shut down what it calls a “major tax avoidance scheme” used by UBS and Deutsche Bank (DB), following a ruling by the Supreme Court. HMRC said the scheme was designed to avoid around £135 million in tax. The scheme, the tax collector said in a statement on Wednesday, saw bonuses paid in the form of shares in specially created companies, rather than cash. The idea was that they would be exempt from PAYE and National Insurance Contributions (NICs). HMRC argued the shares were taxable as money’s worth and not exempt from PAYE or NICs. The Supreme Court agreed. HMRC said it will now pursue a further £30 million in tax from 27 other institutions that use similar schemes. Financial secretary to the Treasury David Gauke said: “This is an important victory and confirmation from the UK’s highest court that tax avoidance is simply unacceptable. Jennie Granger, director general for enforcement and compliance at HMRC, said: “This is another important success for HMRC against an avoidance scheme with the top court in the country confirming our view this scheme did not work.